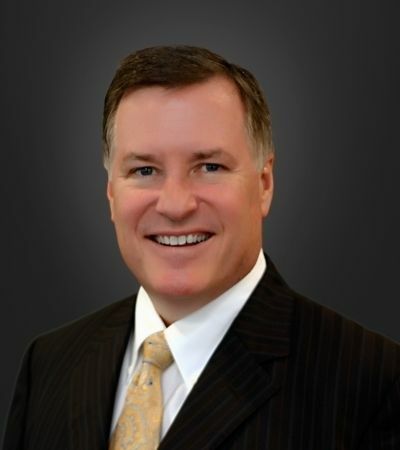 As Senior Vice President, Mr. 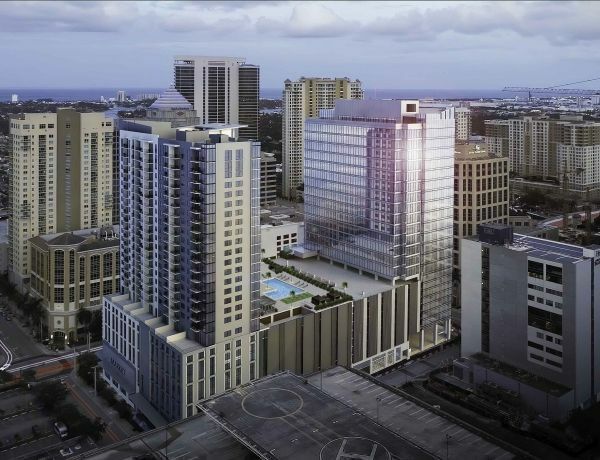 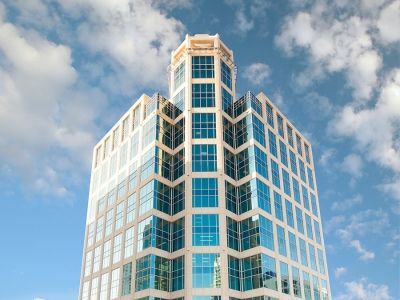 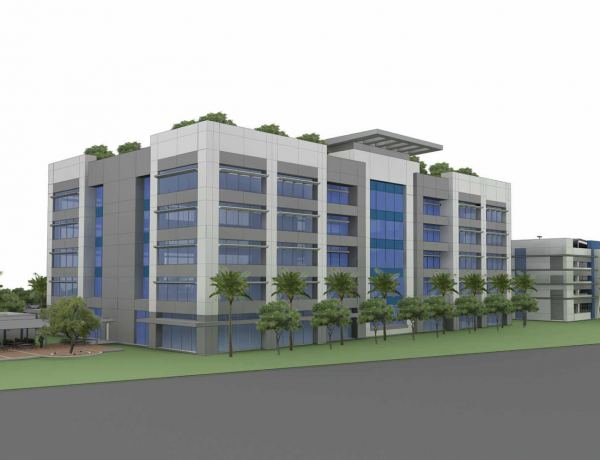 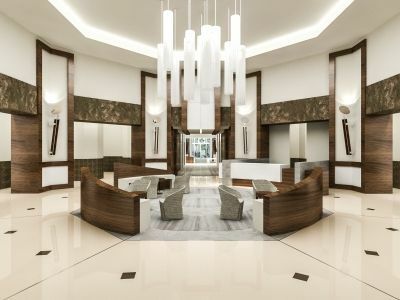 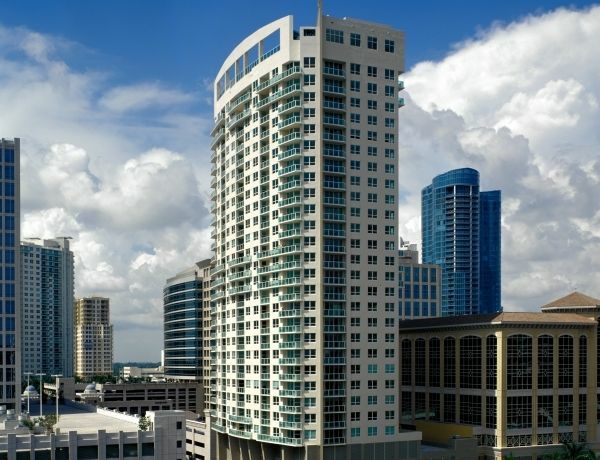 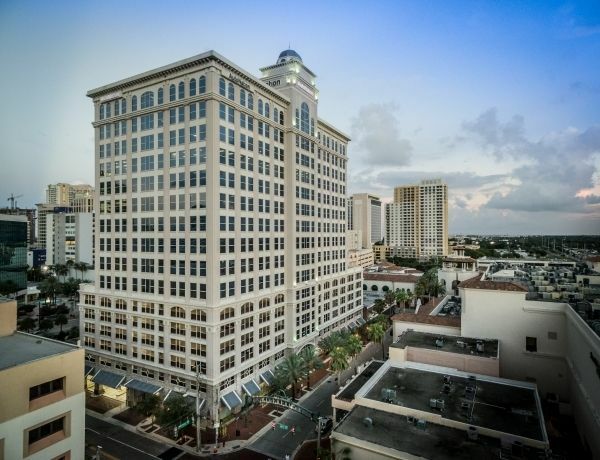 Norm Adams oversees both office and industrial leasing and sales as well as Stiles' portfolio of Class A office towers in downtown Fort Lauderdale. 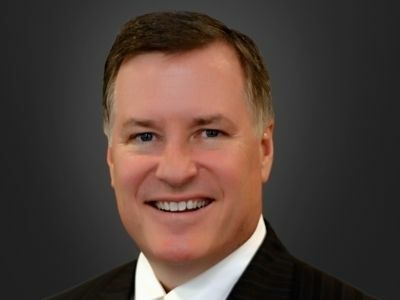 Since joining Stiles in 2006, Mr. Adams has leased over two million square feet, executing over 200 transactions valued at $500 million with an annual average of approximately $50 million of rental revenue. 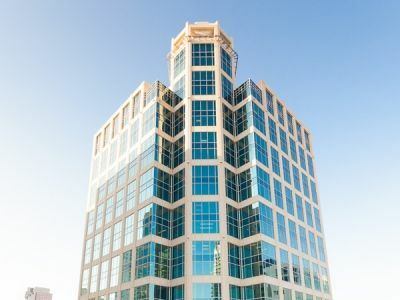 This consists of approximately 200,000 square feet of space leased each year while improving each property's cash flow and increasing rental rates. 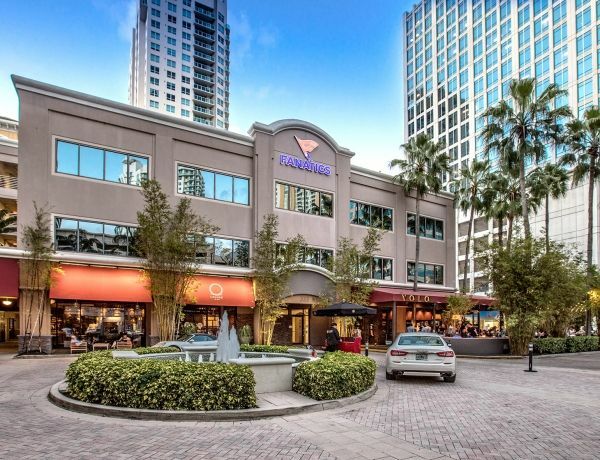 transaction volume over all time in downtown Fort Lauderdale. 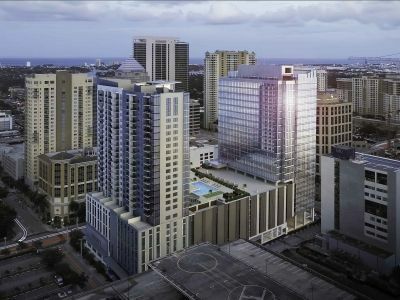 Cola USA, Keebler, Atico and Mediation, Inc.
201 E Las Olas Blvd.